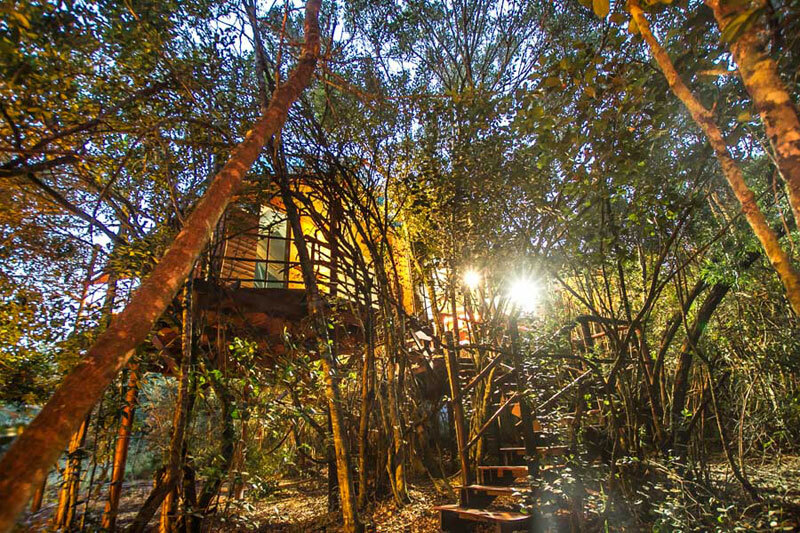 Visit South Africa this Summer ~ South Africa hots up between October and February. On the highveld the heat of summer South Africa comes alive with afternoon thunderstorms that leave the earth rank with a smell uniquely African. 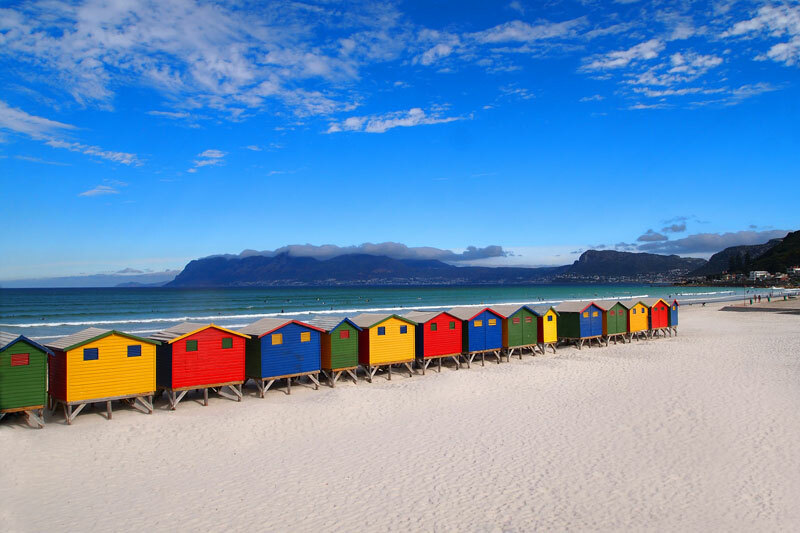 By contrast, down in the Western Cape summer is when it’s least likely to rain, when the Winelands are at their best, and when the Atlantic is at its warmest because the heat of the sun and sand have left you gasping. On the lowveld it’s when most antelope species have their babies, when the bushveld is at its most lush and when afternoon siestas are a necessity to counteract the soaring temperatures. But these are not the only reasons why you visit South Africa this Summer. Early light in Cape Town means you can find yourself climbing to the top of Table Mountain as early as 5 am, when the day is still, and the clouds less likely to converge on the table in an effortless tablecloth. 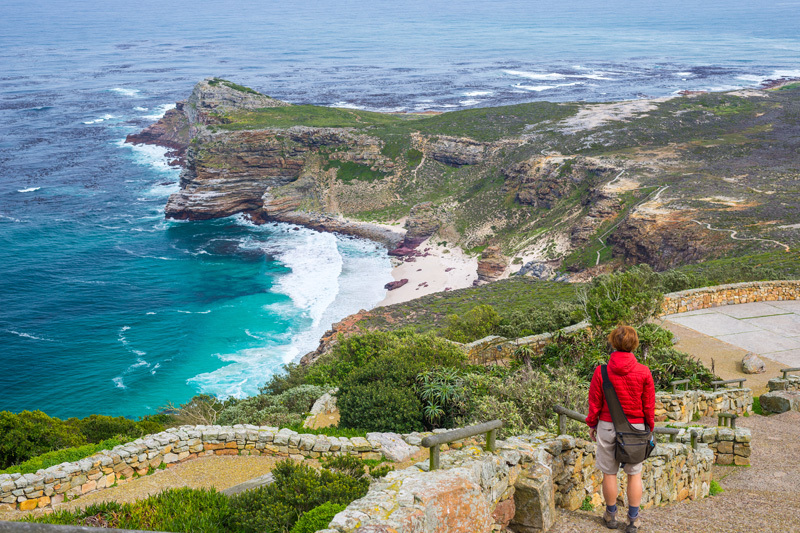 The long summer days are practically European in nature in Cape Town, but you’ll want to make the top long before the sun heats up as it can become scorching, and the climb is tough for those who aren’t regular hikers. There are many routes to the top. The fastest, but most steep, is Plattekloof Gorge. Go with a guide. Rocking the Daisies – usually in early October, Rocking the Daisies is a three-day multi-sensory experience named after the flowers of the Namaqualand. Held just outside the little town of Darling (about an hour’s drive from Cape Town) the festival offers a diverse line-up of entertainment to kickstart summer. Up the Creek Music Festival – live music comes with comedy and riverside fun on the banks of the Breede River in February every year – 4 days, 50+ bands, one lilo! 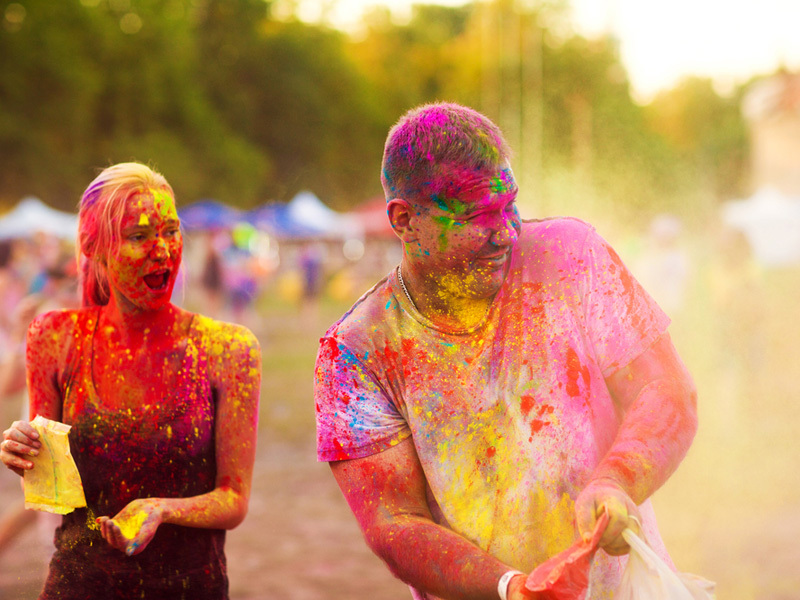 Get together and celebrate summer with another 3 000 people just outside Swellendam. Ultra Music Festival is an annual outdoor electronic music festival event (named after Depeche Mode’s album, Ultra) that happens in Cape Town either at the Cape Town Stadium or The Ostrich Ranch, and Johannesburg at the Nasrec Expo centre (the original was in Miami, Florida and there are others just like it around the world) in early March. There’s no official lighthouse route but summer is the best time of year to visit these 10 lighthouses on more treacherous parts of the coastline between Paternoster, on the West Coast, and Durban on South Africa’s east coast. 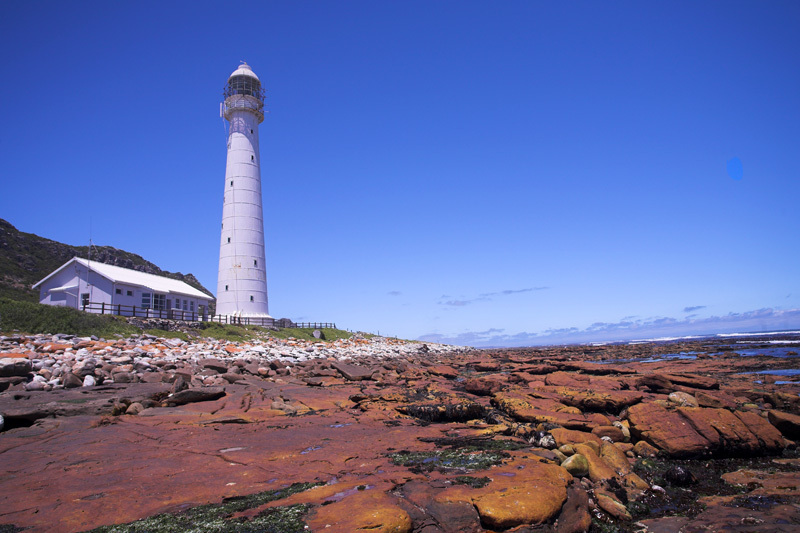 It includes lighthouses at Port Edward, Port Alfred, Port Elizabeth and Gansbaai. Another fabulous reason to Visit South Africa this Summer is the Cederberg. It’s quite usual to see hardened rock climbers, their odd mattresses on their backs, heading from the car park just inside the Cederberg Wilderness, less than three hours from the traffic jams of Cape Town. 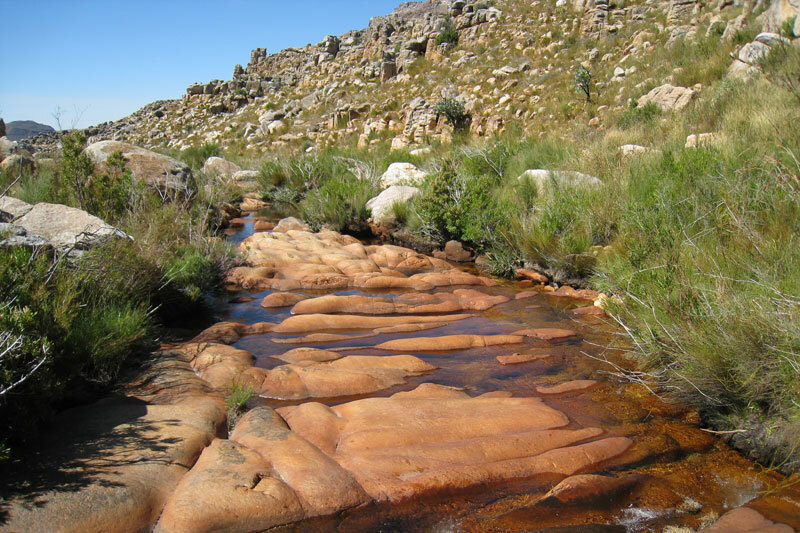 The Cederberg, most notable for its rooibos tea production, is now considered of the world’s top 10 destinations for bouldering (no ropes or mattresses and fairly close to the ground). Rocklands is a 20 square kilometre area full of boulders and rocks perfect for the sport. And climbers stay on farms, campsites and in guest houses close by. 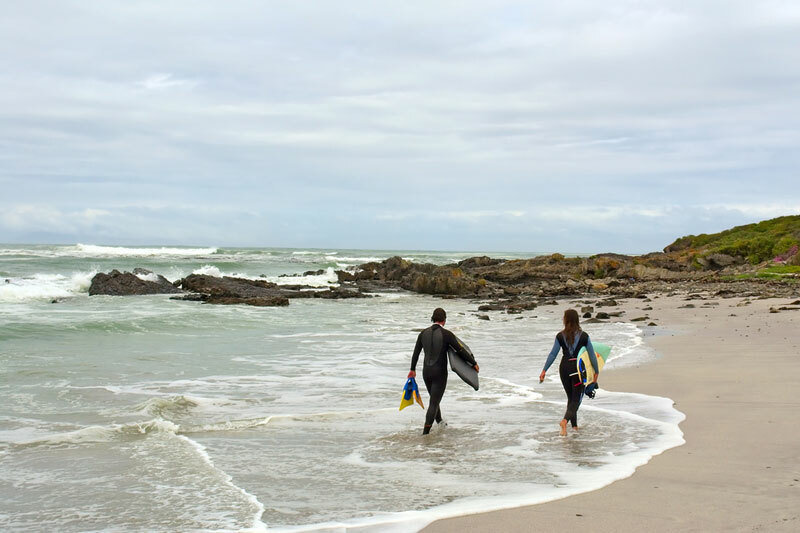 With names similar only for their use of the word ‘bay’ – Stillbay Victoria Bay, Jeffreys Bay and Cape St Francis – the Eastern Cape’s warm waters, balmy summer South Africa days make for superb surfing. If you include the Wild Coast – Haga Haga, Morgan’s Bay and Mdumbe (which, according to some, rivals JBay) then you can spend weeks driving and surfing in these parts. The Garden Route with its sumptuous vegetation wins hands down when it comes to natural beauty in summer South Africa. 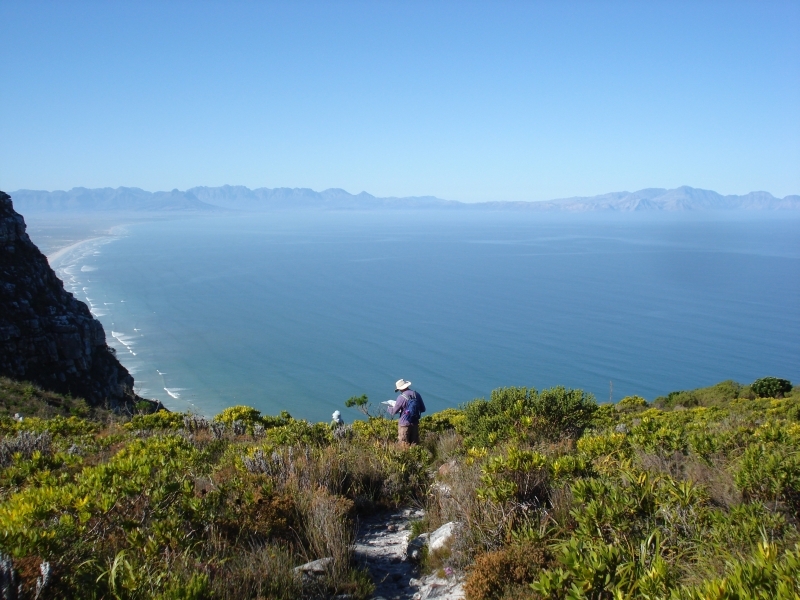 The combination of the Outeniqua and Tsitsikamma indigenous forests with their unique blend of Cape Fynbos and Temperate Forest are awash with hiking trails and routes. A perfect reason to Visit South Africa this Summer. 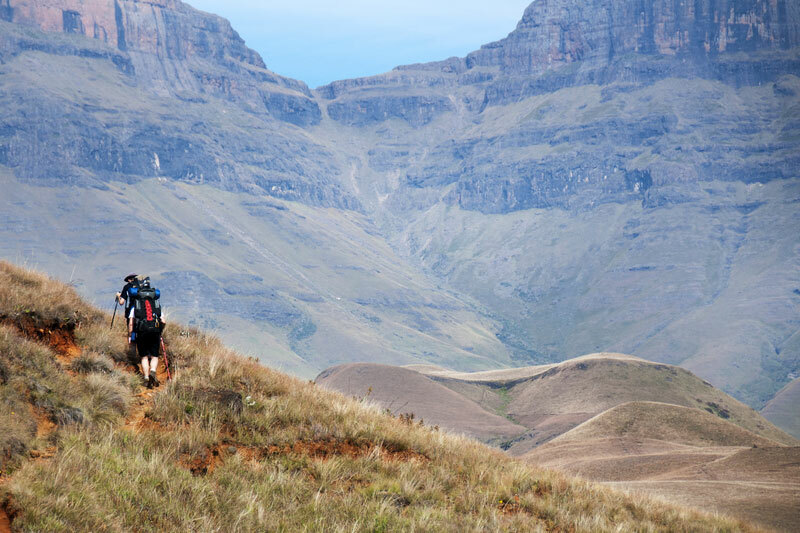 The Drakensberg is a huge expanse of mountain roughly three hours northwest of Durban. It’s so vast that it’s divided into two main parts – the Midlands and the high Drakensberg. It’s not only incredibly beautiful, but it’s also best explored on foot down the craggy ravines and up the soaring peaks. Multi-day hikes are best and you will sleep either in a cave or in a hiking tent on a mountain. The caves are great for shelter and incredible views. You can plan your own hike (book accommodation here), join a hiking club or hire a guide. Between November and March the loggerhead and leatherback turtles come to South Africa’s northeast shores in the iSimangaliso Wetland Park. The perfect reason to Visit South Africa this Summer – Hatchlings emerge roughly 70 days later and these you can see too, if you plan your trip around summer. 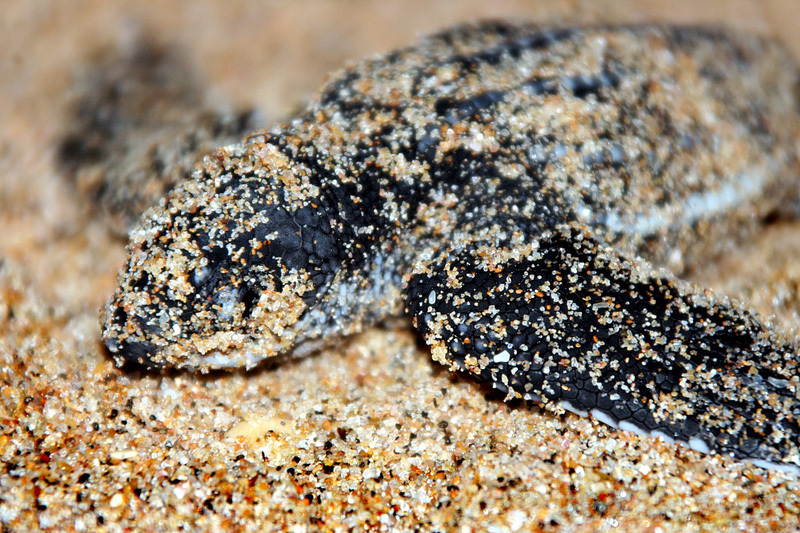 Tours at iSimangaliso (nov to mar), hatchlings emerge after 70 days (jan to mar). 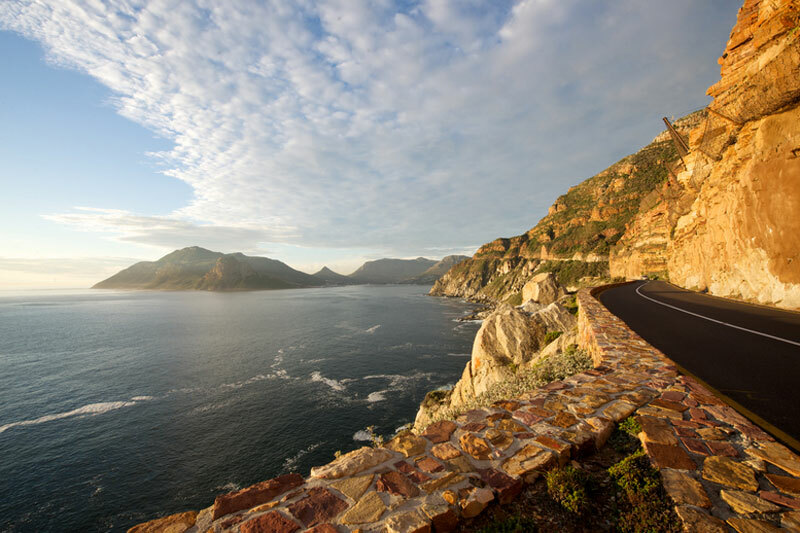 Chapman’s Peak links Cape Town’s Hout Bay to Noordhoek on the Atlantic Ocean. Only 9 km in length its effortlessly undulating curves and bends make it one of the most picturesque drives in the world. Clarence Drive or Route 44 is yet another spectacular coastal road linking Gordons Bay with Betty’s Bay, an easy day’s drive linking nature reserves, seaside towns, a botanical garden and hiking trails. Over one hundred bird species head to South Africa during summer, flying routes across the world that cause one only to marvel at how such tiny creatures can navigate such journeys, sometimes from as far away as the Arctic Circle. In summer South Africa not only does the list of migrants far exceed expectations, but the breeding plumage of some of the birds just adds to the delight. There is no one best place for birds. The country is full of nature reserves and areas that best provide viewing, and we can recommend Kruger National Park, iSimangaliso Wetland Park, and Nylsvley Nature Reserve.